I love turn-based strategy games and back in the day I played my fair share of them. One of the most critically acclaimed games in the genre is the Civilization series where the player takes charge of a “Civ” and takes them through the entire history of humans and into the future. I did not play Civilizations V as for some reason upon release it kept crashing my PC. 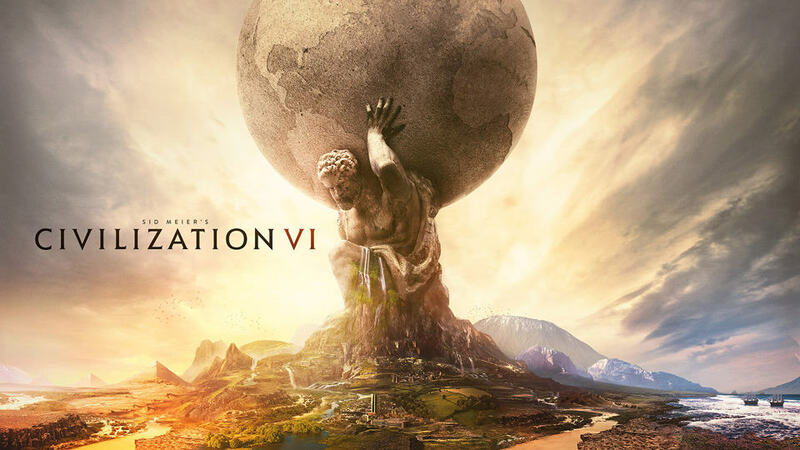 I am however super excited to play Civilization VI and been anticipating its release by watching various videos and counting down to its October 21st release. I preordered on Steam and have big plans for Civ VI content on my Youtube Channel. Unsurprisingly I will be doing a “Lets Play” series as Japan fresh out of the gates without much actually gameplay experience but I am interested in which second civilization YOU think I should play after! Vote in the poll below. Which Civ should I do a Civ 6 "Lets Play" as after Japan? Civilization fan? like turn-based strategy? or not your genre? Tweet me @Jamaipanese with your thoughts and subscribe to my Youtube Channel!